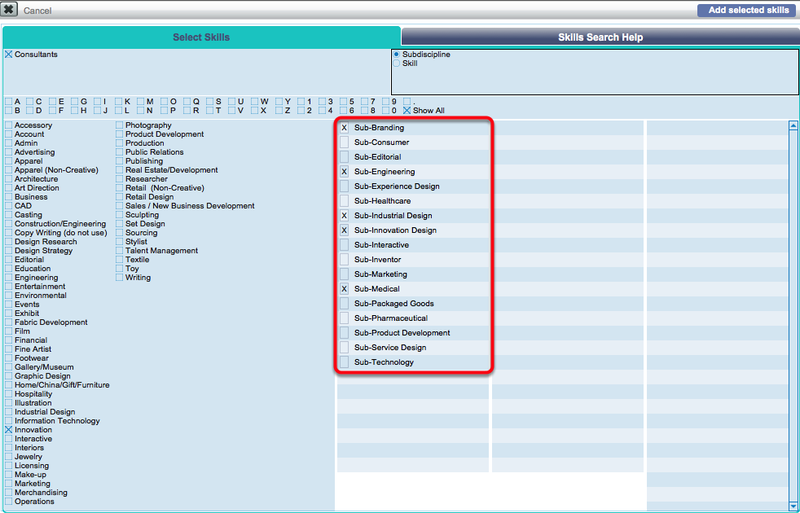 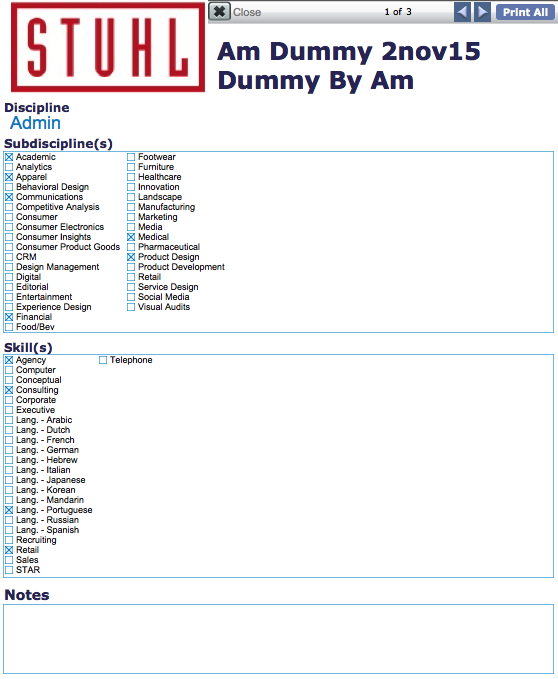 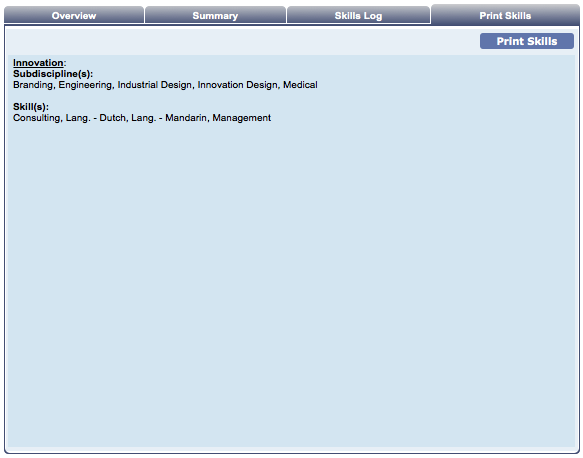 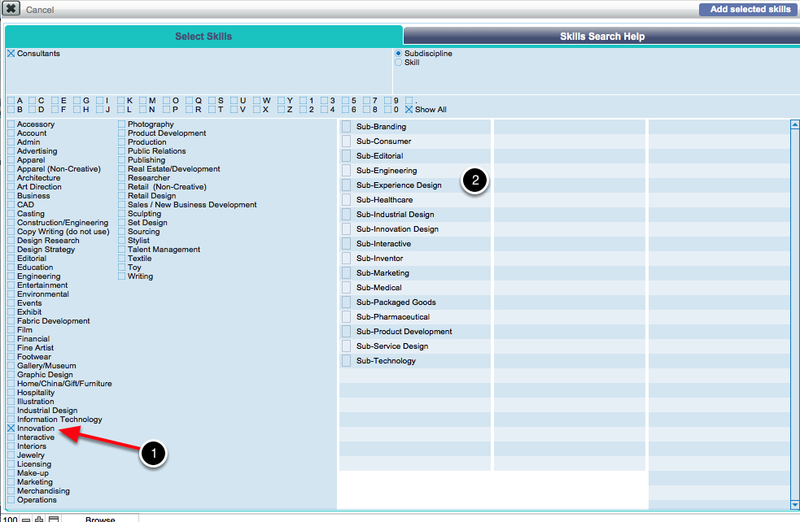 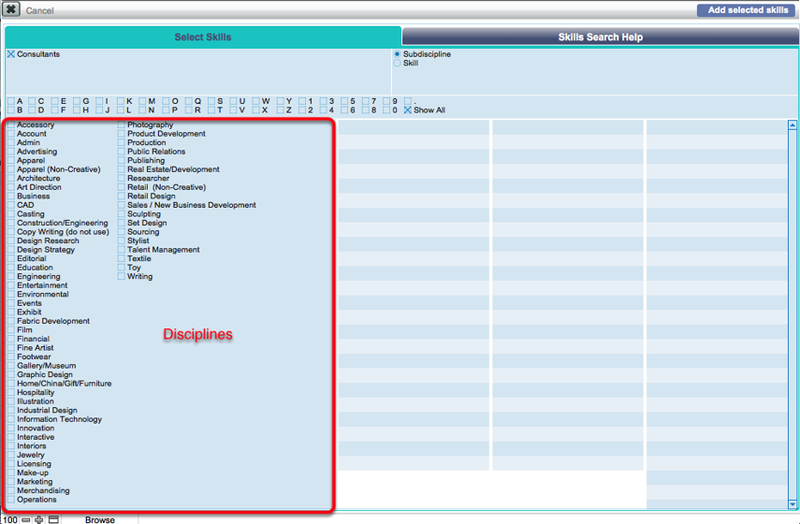 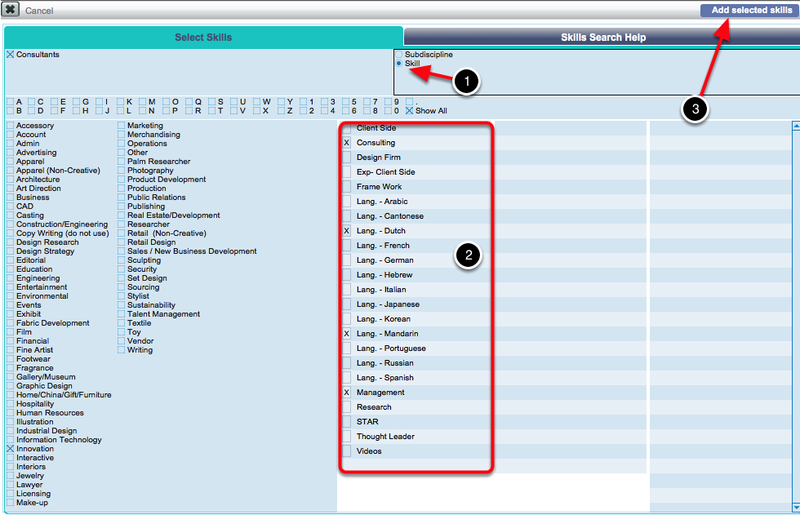 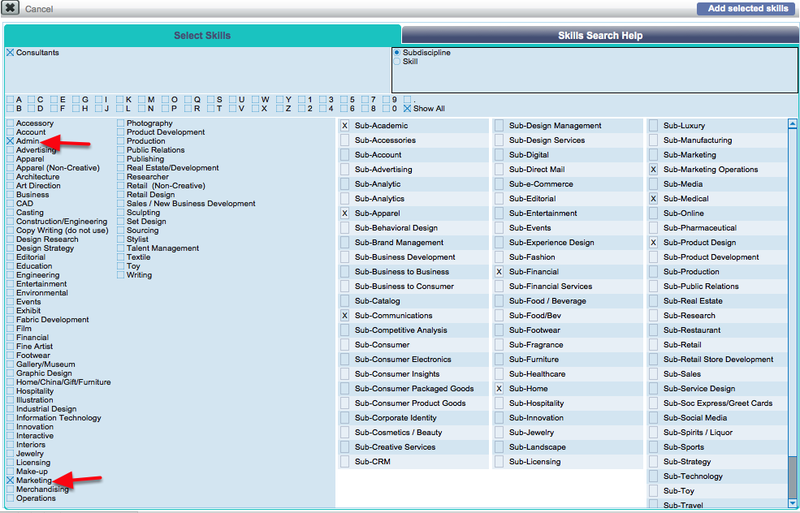 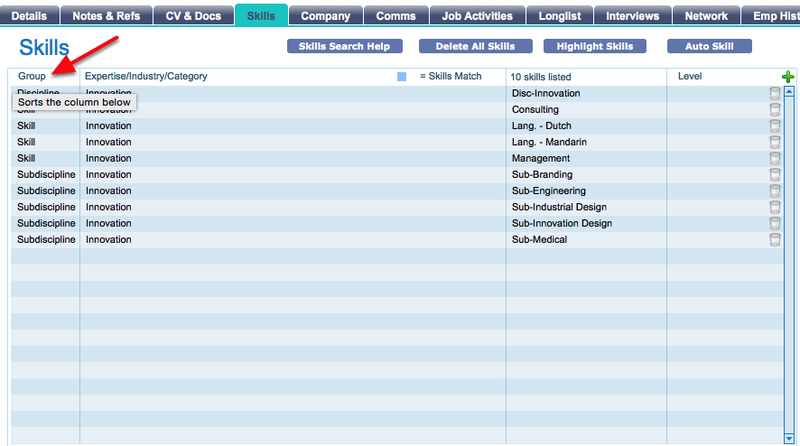 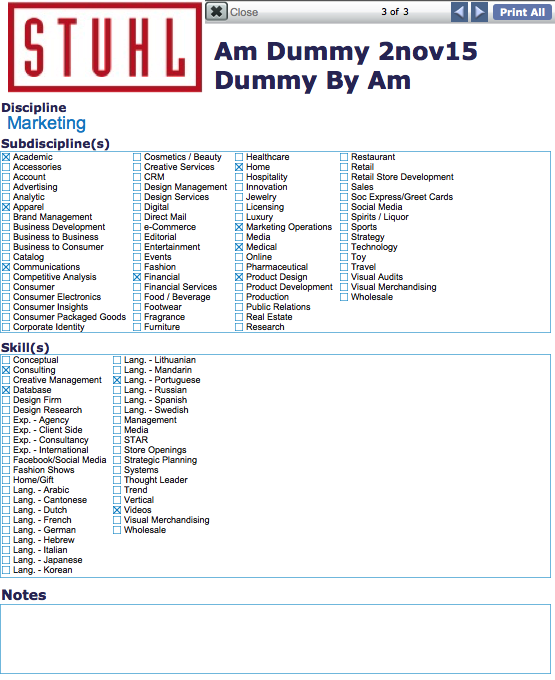 You will see the Disciplines, Subdisciplines and Skills have been added. 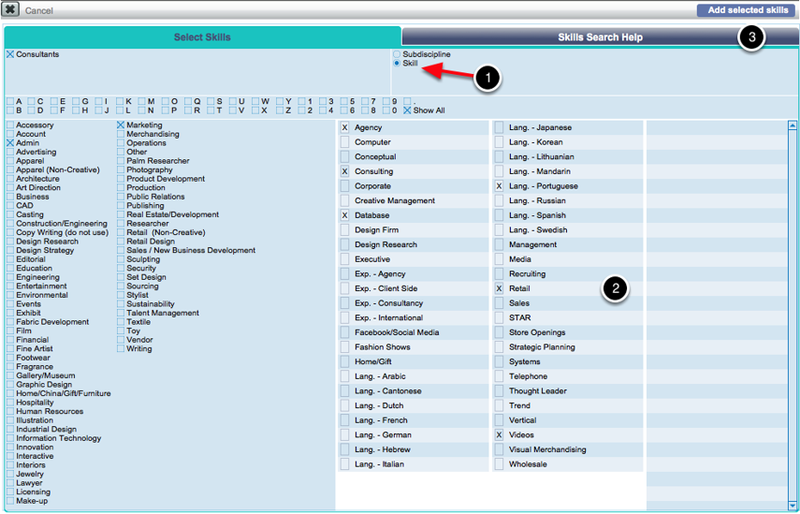 You can sort these by Group by clicking on the column header? 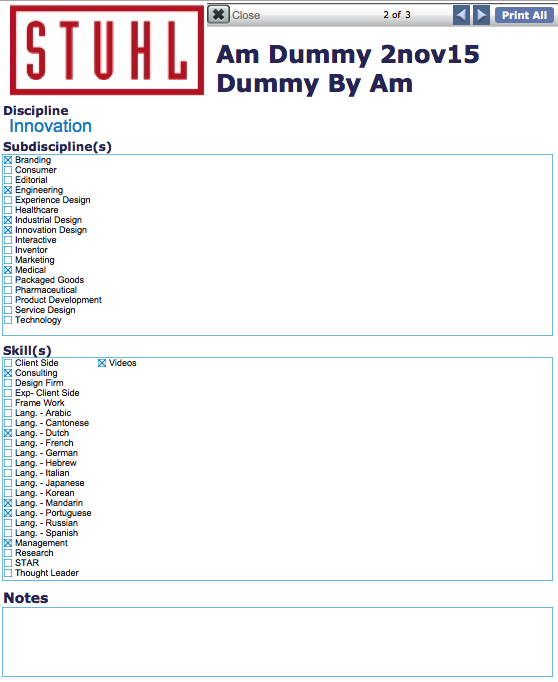 This will display the relevant Subdisciplines/Skills on the right.